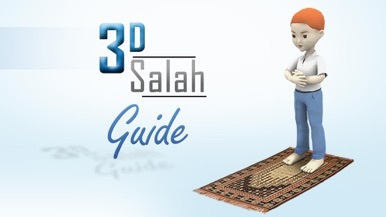 3D animated guide for Islamic prayer method. Guide is according to Imam Abu Hanifa's teachings. 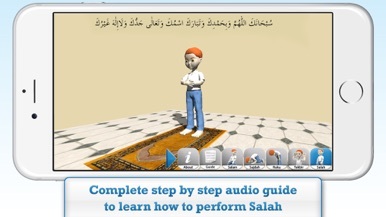 3D boy character will let you learn how to perform Salah correctly. Character can be rotated 360 degrees. Also includes pinch and zoom. 대한예수교 장로회 대구동부교회 성도들과 대구동부교회에 관심있는 분들을 위한 어플입니다. 교회소식, 설교말씀 등을 보실 수 있습니다. The one-thumb Facebook and Twitter app that lets you tweet and post your mood!